Are you looking for an exciting way to kick off the Christmas season with the whole family? 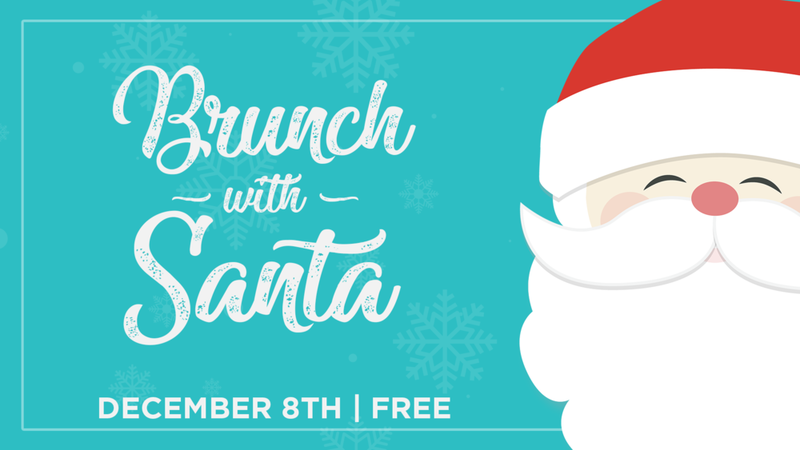 Then join us for our annual Brunch With Santa! Step on board the Polar Express for a holiday adventure to the North Pole. You will not want to miss this incredible FREE event that will include a FREE professional photo with Santa, an amazing breakfast, face painting, games and more!